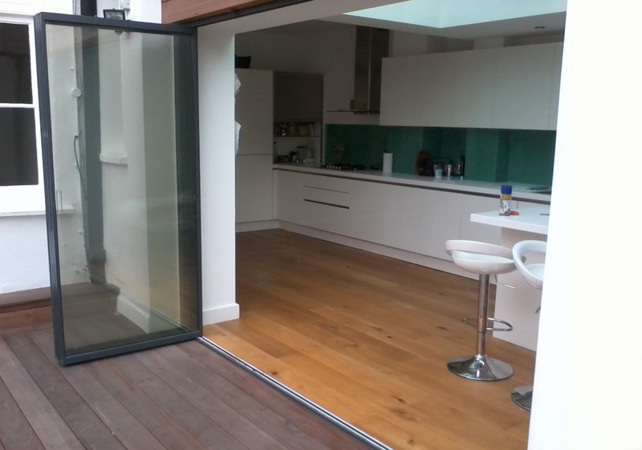 At CK Doors, we offer the highest sliding patio doors. 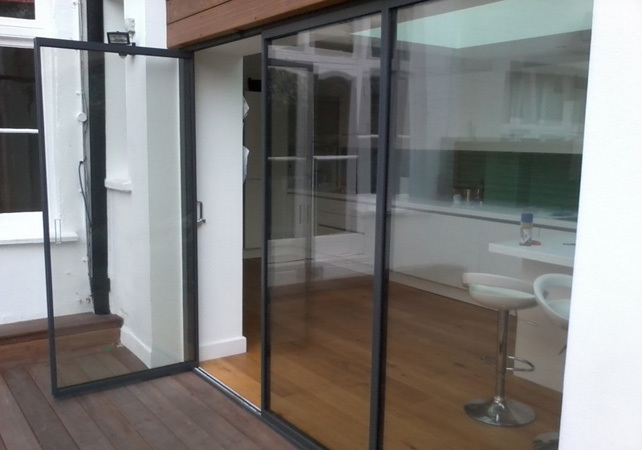 Frameless, retractable, weatherproof doors with 100% clear glass views can be installed in any home from a qualified manufacturer and installer. 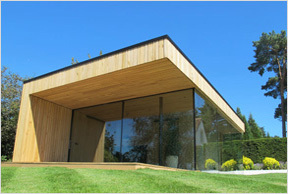 Each project is custom tailored to the client’s requirements. 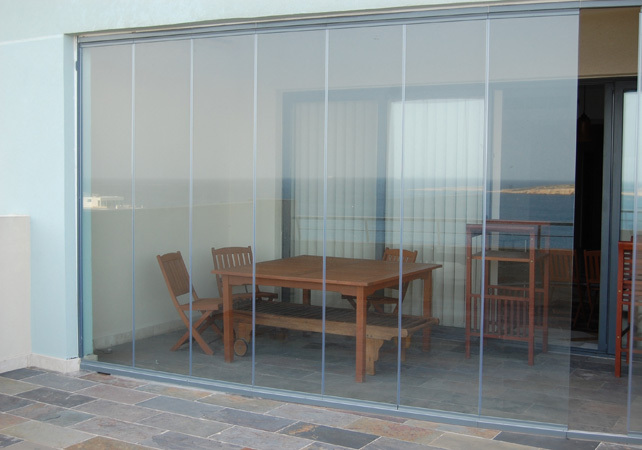 We supply ultra slim patio doors, sliding glass doors, aluminium bifold doors, and frameless glass doors. Years of experience have solidified our reputation in the industry. 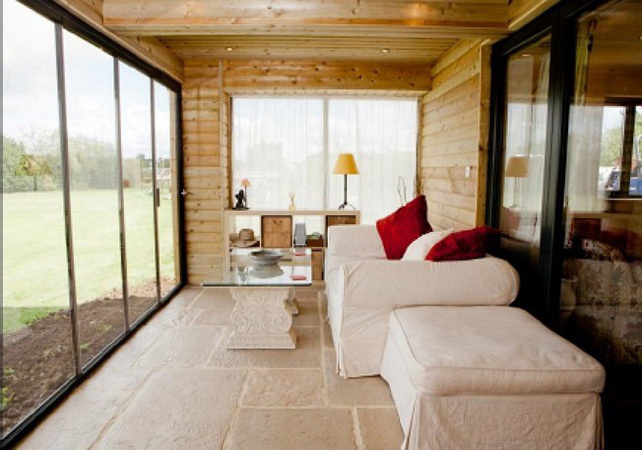 Homes and commercial properties throughout the UK are prime examples of our work. An experienced team of designers, installers, and fabricators work in-house, supporting our full service to customers across the country. All our products work together to satisfy homeowners, commercial property owners, and architects and other firms working to build modern and sustainable structures. 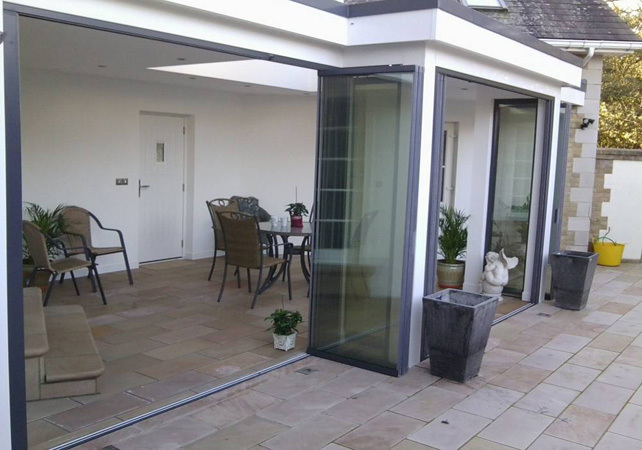 Fill out the form on our website to receive a custom quote on our bi folding patio doors today! 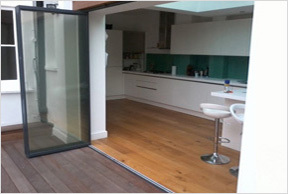 Our bifolding and frameless glass doors have an excellent U-Value rating which means saving money on heating bills whilst also increasing the value of your home. Nationally Installed within just 4 weeks! Typically our installation time is between 4-6 weeks but we also offer a priority service to cater for those last minute deadlines. Our team of in-house installers are working 7 days a week to ensure all our customers meet their project deadlines and are fully satisfied. 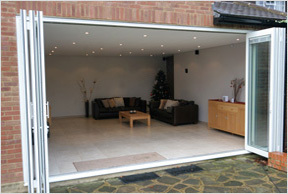 Great team and amazing range of innovative bifolding door systems. Best investment we've ever made for our house! WOW! 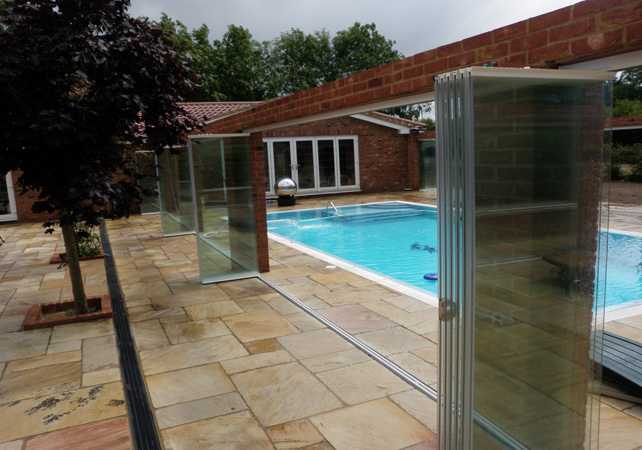 What a range of great products and patio door systems! I've worked with many building companies and their customer service is by far the best. 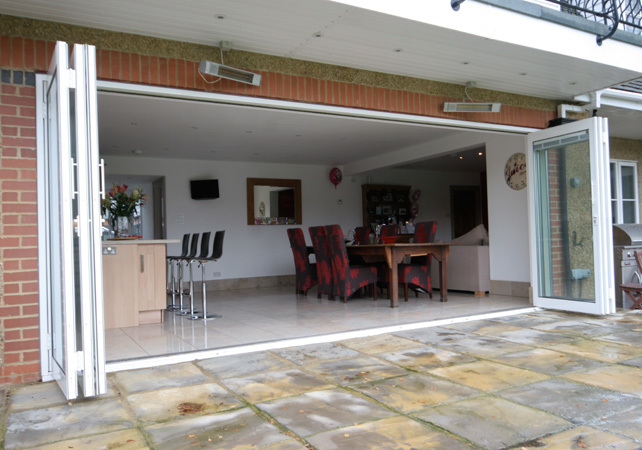 Would recommend to anyone needing new bifolding patio doors! © Copyright 2014 CK Doors. All rights reserved.